You know the Espresso Martini. You may well be familiar with the Irish Coffee, a drink you may remember from this video here (it really is the best version of that drink we’ve ever had). 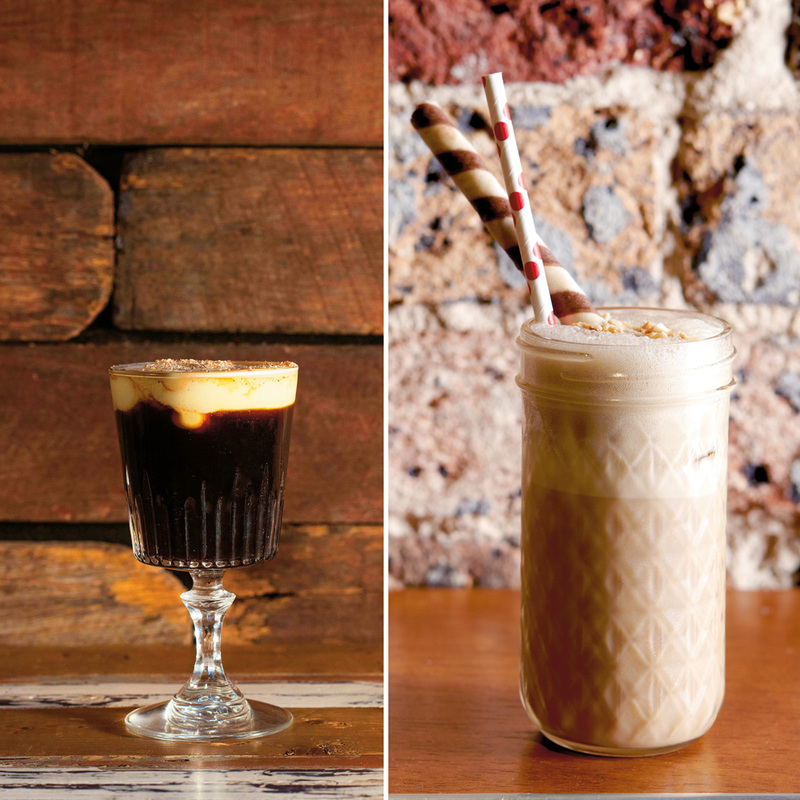 For our money, one coffee cocktail rules them all: the Frozen Irish Coffee. But this is not just any old cocktail banged into a blender. It’s one you get in New Orleans. It’s made at the Erin Rose, a small and worn Irish bar just off Bourbon Street and far enough away from the madness to offer relief (it’s also close enough that it’s within a good times roll or two). 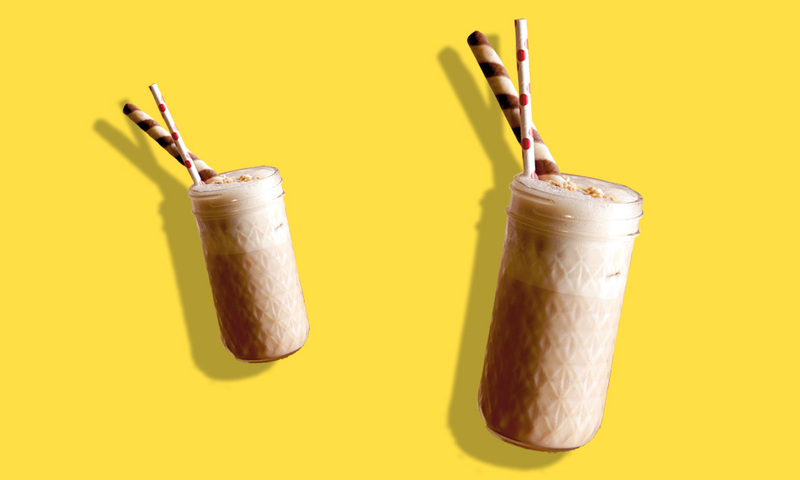 This Frozen Irish coffee recipe ticks all the boxes of Bourbon Street drinking: it’s served ice cold, offering respite from the New Orleans heat; it offers the pick me up of caffeine, a necessary adjunct to French Quarter boozing; and it’ll get you soused, too — you are, after all, under orders to let the good times roll. 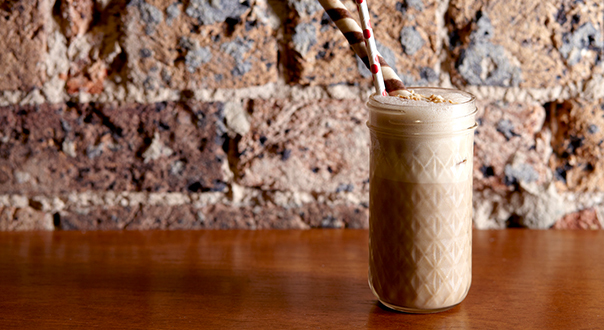 The recipe we have here is one from the long-gone (but not forgotten) Hinky Dinks in Sydney. 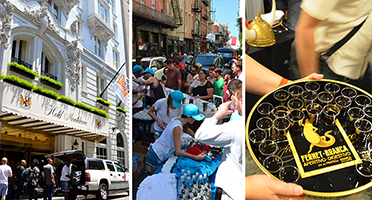 The lads at Hinky Dinks were so taken with the drink when they visited New Orleans it that they went and replicated it back in Sydney for themselves. At the Erin Rose it’s served from a slushee in machine into a plastic cup, as is custom in the enlightened city of New Orleans (you can take your boozy drinks to go, you know). And it’s always served as only the good folks of N’awlins would have it: ice cold. Blend all ingredients and serve in a jar with wafer crumble and wafer. 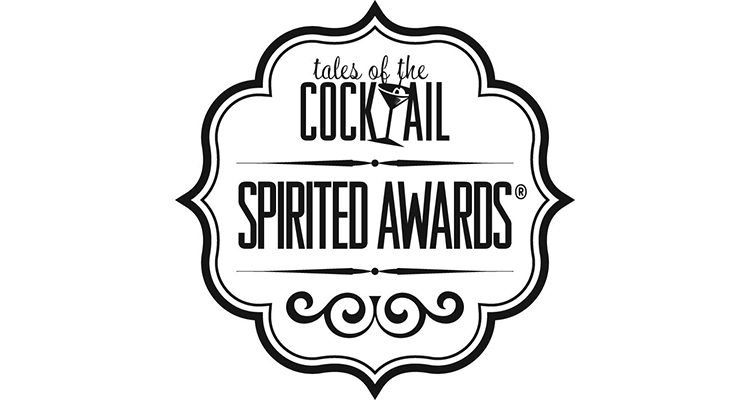 Tales of the Cocktail seminars announced!